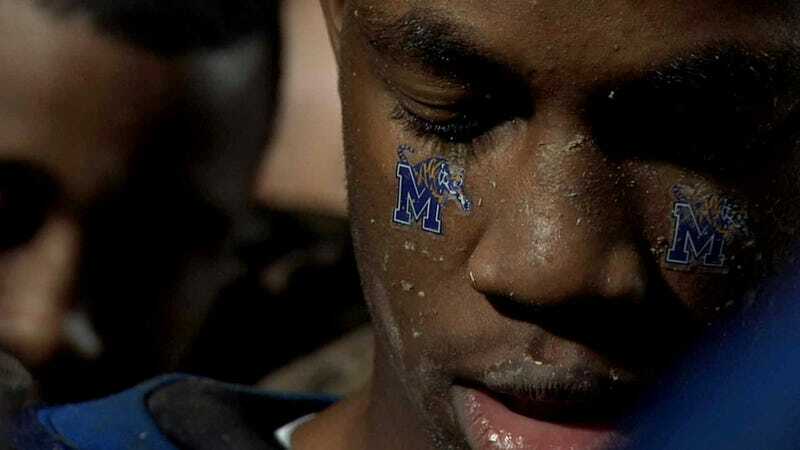 Undefeated, Daniel Lindsay and T.J. Martin's documentary about the 2009 Manassas (Memphis) Tigers season, won the Oscar for best documentary feature on Sunday. It's like that Friday Night Lights series you treasured so much recently, but it's real, and grittier. Perhaps it's even better: the Tigers' coach, Wade Bill Courtney, owns a lumber company and dispenses football wisdom in his spare time. NPR's Mike Pesca, on this week's excerpt from Slate's Hang Up and Listen podcast, talks to Courtney.